While there are lots of choices available when you host a dinner party, ranging from exquisite pasta dishes to hearty burgers, hot dogs, and sausages from the grill, including stone crab claws is a great way to make sure guests appreciate the menu you choose. 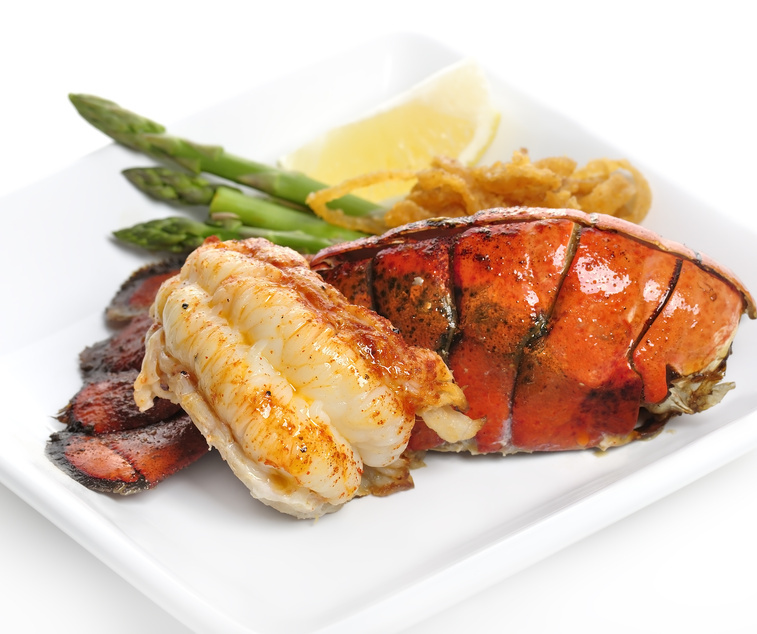 Crab is one of the most popular seafoods around, and stone crabs are famous for their savory claws. So if you are planning on having family or friends over for a nice big dinner, they are a great way to not only make the meal tasty, but also memorable.